Want to hear what young people think about the GYOW Kits? 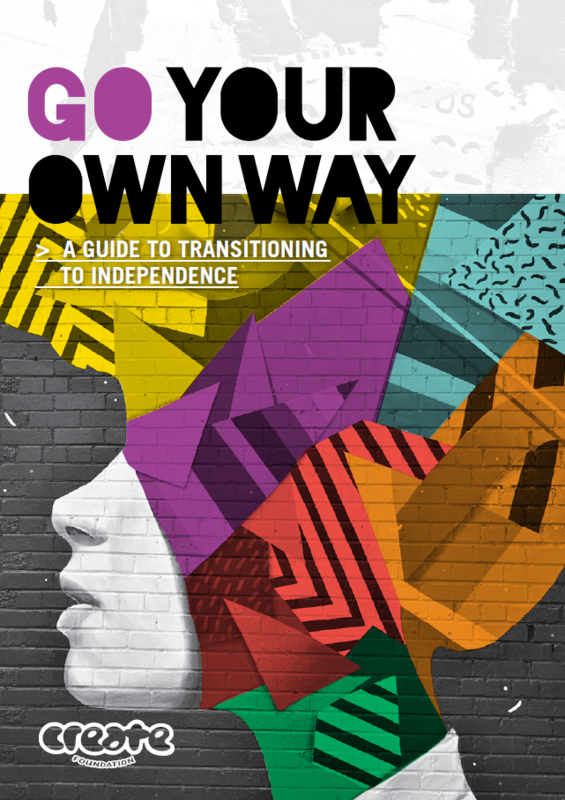 Watch our GYOW Kit video showcasing some amazing young people who have transitioned from care talking about their experiences leaving care, and the benefits of CREATE’s GYOW kit. The CREATE Your Future (CYF) program provides young people aged 15 – 25 with the relevant skills and knowledge to effectively transition from care into independence. The life skills and self and community-awareness required to successfully manage the challenges of everyday life are broad, and translating knowledge and values into abilities that enable young people to excel is the foundation of this program. The program is supported by a detailed website which contains the information from the GYOW workbook but also stacks more state related information. 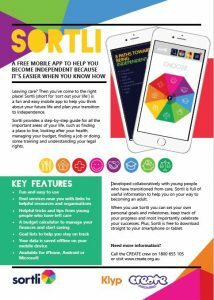 Sortli (a play on the phrase ‘sort out your life’) is a fun, informative and easy-to-navigate, free mobile app for young people to help them with their transition to independence. Sortli is a pocket guide to services and support in the local area. It provides a step-by-step guide for all the important areas of a young person’s life, such as finding a place to live, looking after their health, managing a budget, finding a job, furthering their training or education, learning about the legal system and other important life skills. Sortli is available for download from the App Store and Google Play. 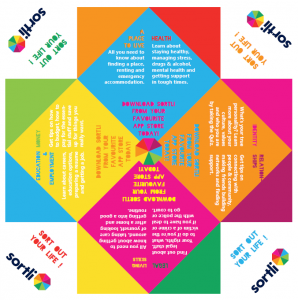 The information in Sortli is useful and relevant for all young people who are transitioning to adulthood with specific localised services and support for young people in Queensland, Victoria, Western Australia and South Australia. Download Sortli from your favourite app store today, choose your State, do the Quiz and get sorted!